Hoover’s Bernina Sew is an authorized Bernina Dealer located in central Pennsylvania. 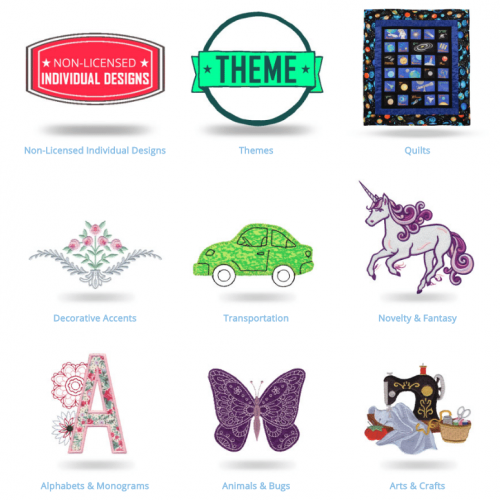 We provide high-quality software, fabrics, and accessories for quilting, embroidery, and sewing. With a retail space of over 7,000 square feet, we offer a full range of products and serve as the epicenter for the local Pennsylvania sewing community. We’re proud to house various classes, events, and monthly club meetings. We are a family-owned business that wants the people of Pennsylvania to feel like they’re part of our sewing family when they purchase products from us. We were first founded in 1987. 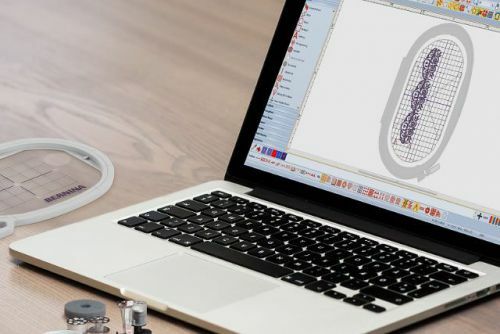 We know how important it is to have the right tools at one’s disposal, and that’s why we’ve offered quality Bernina products since our inception. We’re a sewing shop that wants to see our customers in Pennsylvania fall in love with cloth, needle, and thread. As a fabric store, we carry a myriad of fine textiles for our customers to choose from. We want to be Pennsylvania’s main destination for all things textile related. 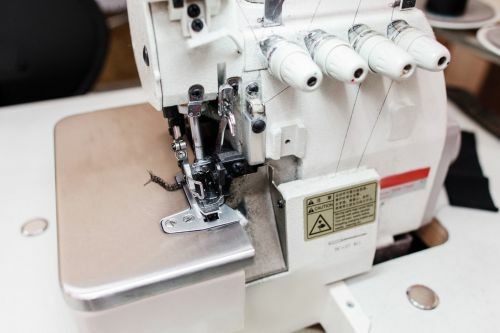 Our Pennsylvania sewing store has an extensive selection of services and products for all your fabric and sewing needs. Our quilting fabric line offerings include Hoffman, Benertex, Moda, Henry Glass, and Blank Quilting Corporation. 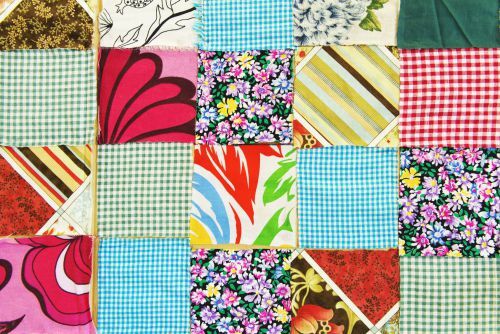 We also offer cotton quilting fabric, poly-cotton blends, flannel, and even 108-inch-wide backing. If we don’t have what you’re looking for in stock, it’s no problem for us to order it. Don’t hesitate to ask our staff questions. We’re here to help with all your sewing projects in Pennsylvania. The Only Sewing Shop Pennsylvania Needs! Our dream is to be Pennsylvania’s one-stop shop for everything to do with sewing. We not only sell products related to sewing, we hold community classes as well, so you can some and join a local sewing circle. We carry quality products and offer professional assistance, because we aim to make your sewing experience as great as possible. Come check out our shop in Pennsylvania to see all the ways we can improve and enhance how you sew. Hoover's Bernina Sew is your fabric store for outstanding support and services when it comes to all things sewing. We’re dedicated to your craft and offers a wide variety of options in products and repair services, no matter your project size or needs. Browse our site and discover something new with our sewing store. Make sure and stay up to date on the programs and drop by our sewing and fabric store location today or give us a call regarding all your sewing needs. Hoover’s Bernina Sew is your premier Pennsylvania-based fabric store and sewing store. We specialize in a wide variety of Bernina brand sewing products and services.